Angry Hamster Publishing is a role play and tabletop game publisher located in Leiden, the Netherlands. We love tabletop rpgs and have been making up our own stories since we opened our first role play book. 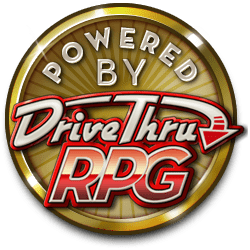 The company was founded by Elizabeth Chaipraditkul in 2014 and has been dedicated to publishing quality role play games ever since. Our brand is focused on bringing out products that we love, that bring joy to us and others, no matter how dark they are. WITCH: Fated Souls is the first game published by Angry Hamster Publishing and offers a complete new world and role playing system.